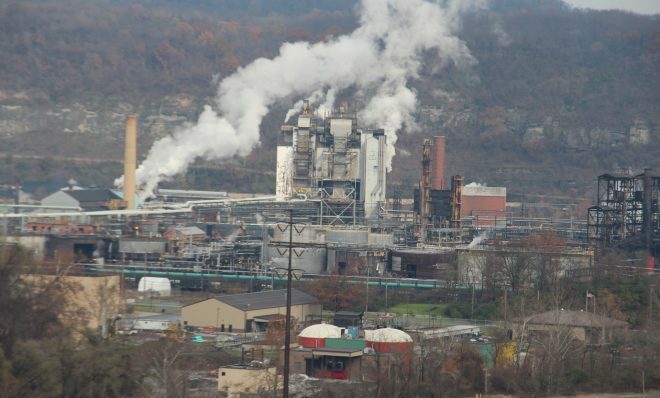 Pollution controls damaged by a Christmas Eve fire are working again. 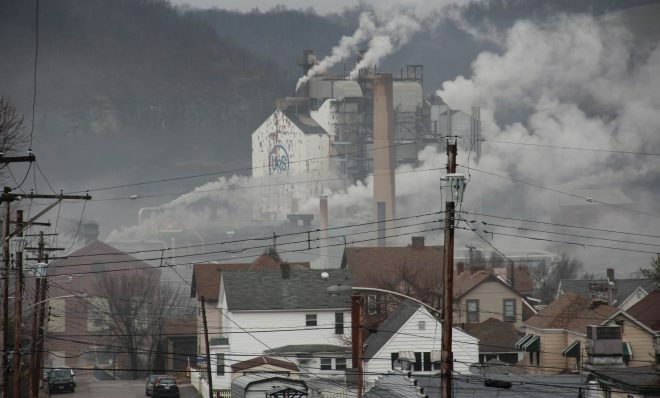 But many people in nearby communities are still feeling the effects — and worrying about their health. 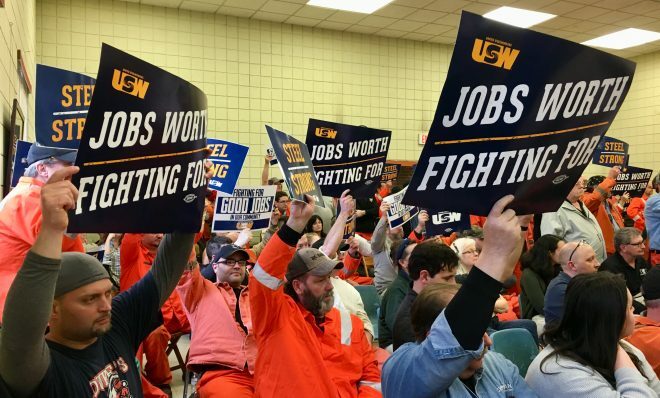 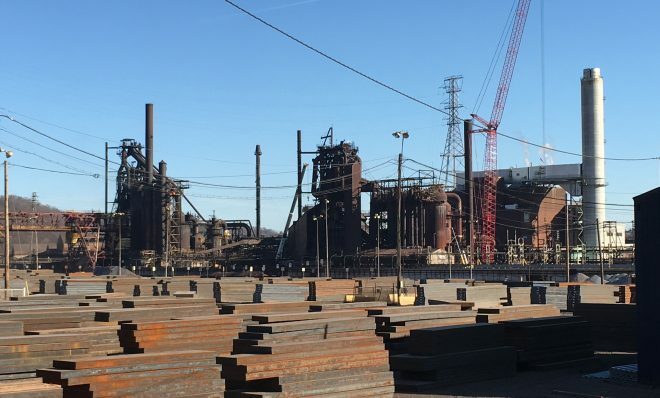 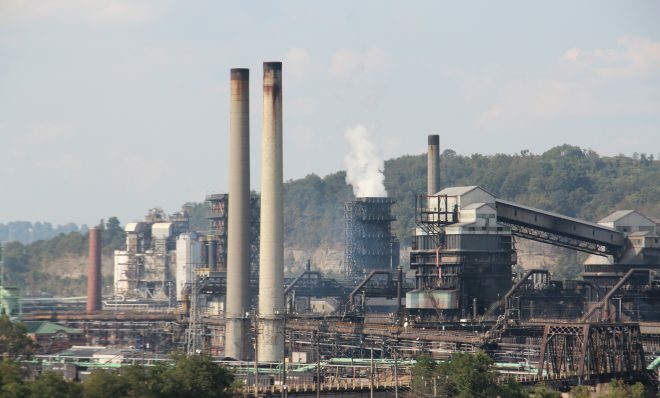 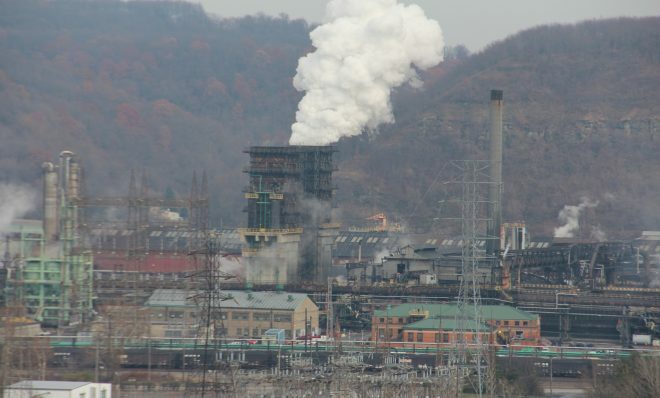 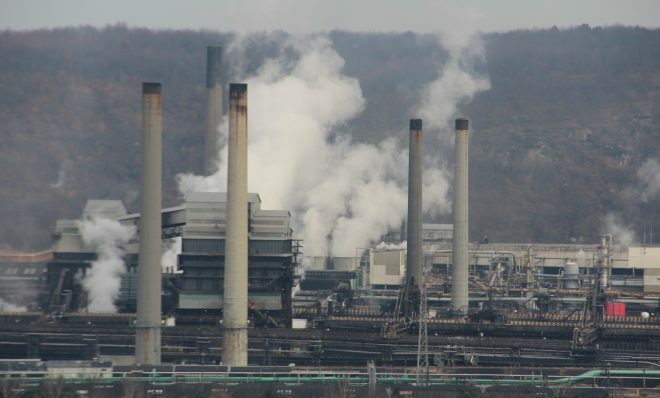 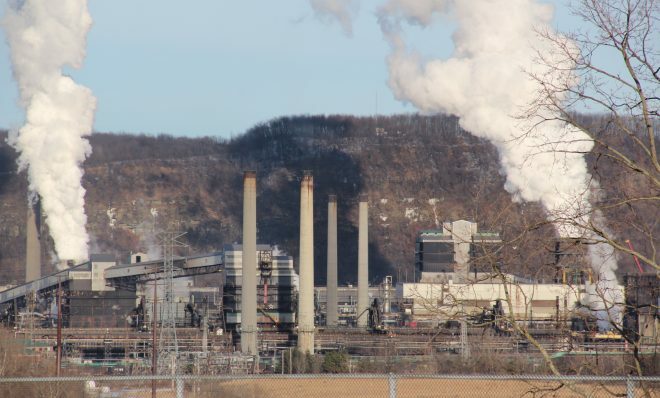 Allegheny County’s health department says the plant is emitting five times more sulfur dioxide than it’s supposed to, and has to take action to fix the problem.